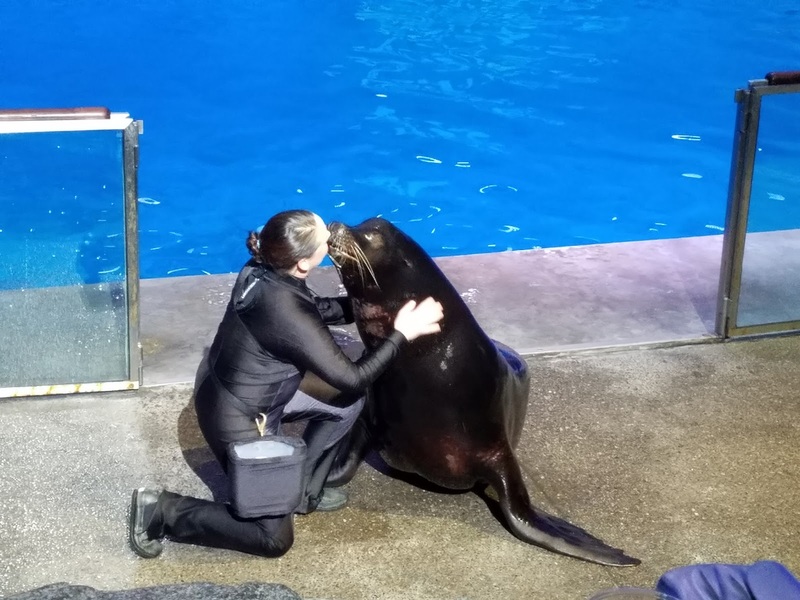 Perfect weather, drinks, bites, an amazing backdrop, fireworks, special animal encounters, and even a show from a cute sea lion named "Ty" all culminated in one of the best nights I had had in awhile. 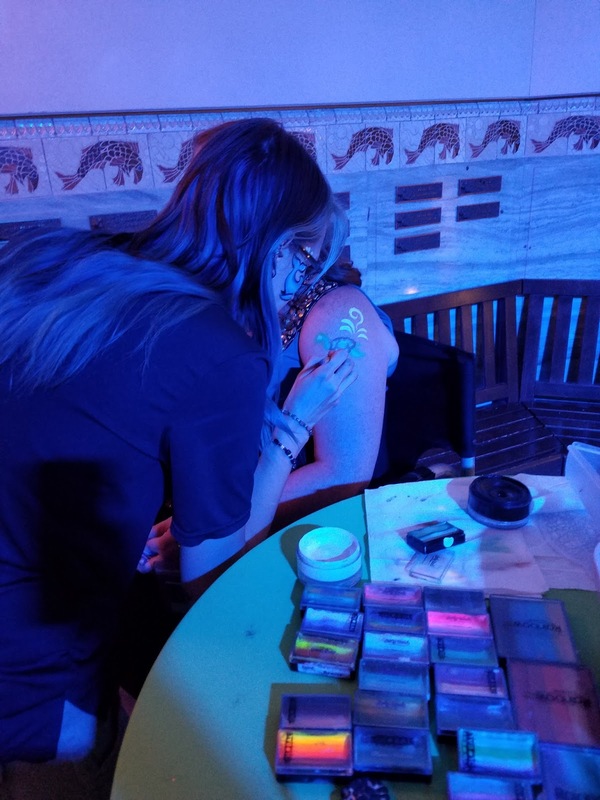 The event? 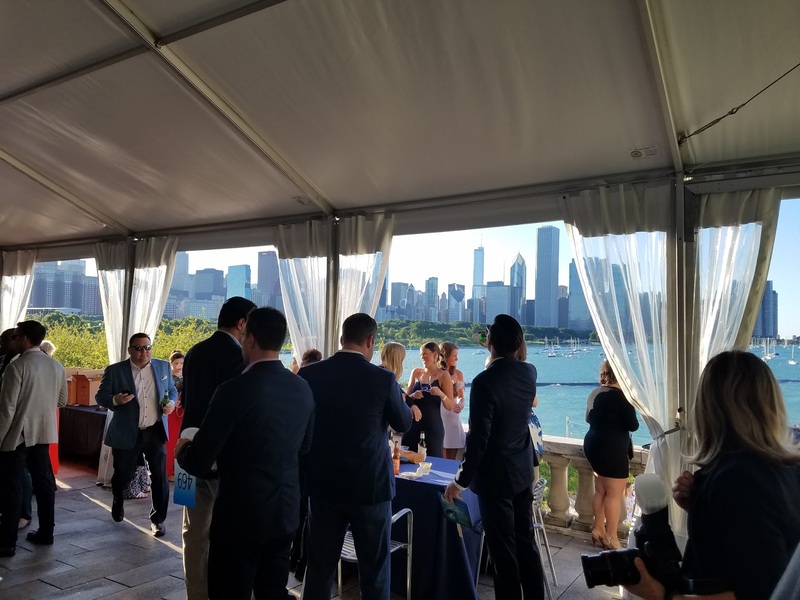 The Shedd Aquarium's party of the summer: BLU. 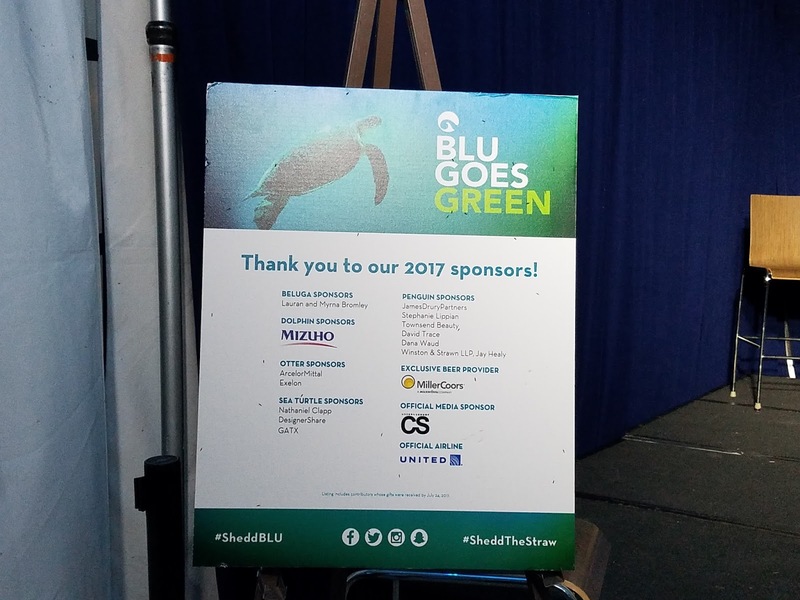 BLU is the Shedd Aquarium's premier fundraising fete and supports their new & improved mission: sparking compassion, curiosity and conservation for the aquatic animal world. 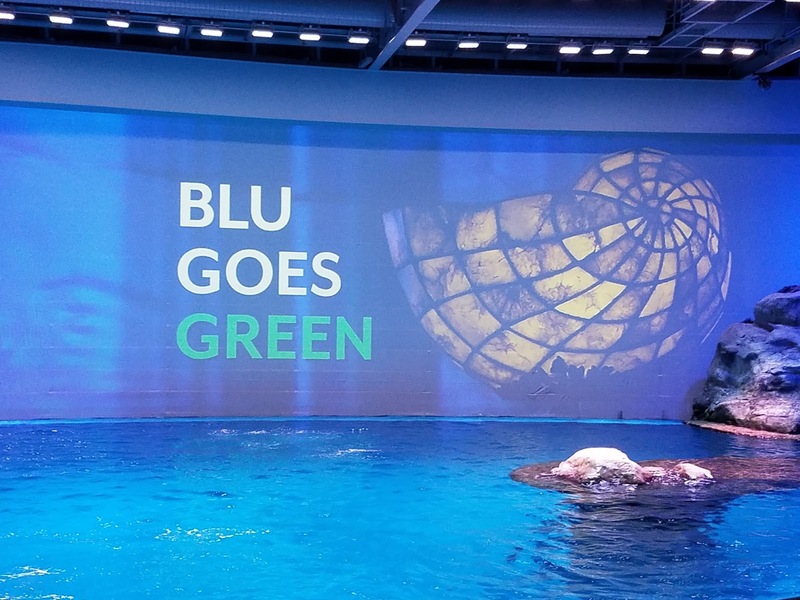 BLU also plays a critical role in advancing conservation initiatives, sustaining a dynamic animal collection and teaching children about the extraordinary animals in the Shedd Aquarium's aquatic world; and this year's BLU raised $400,000 for just that. 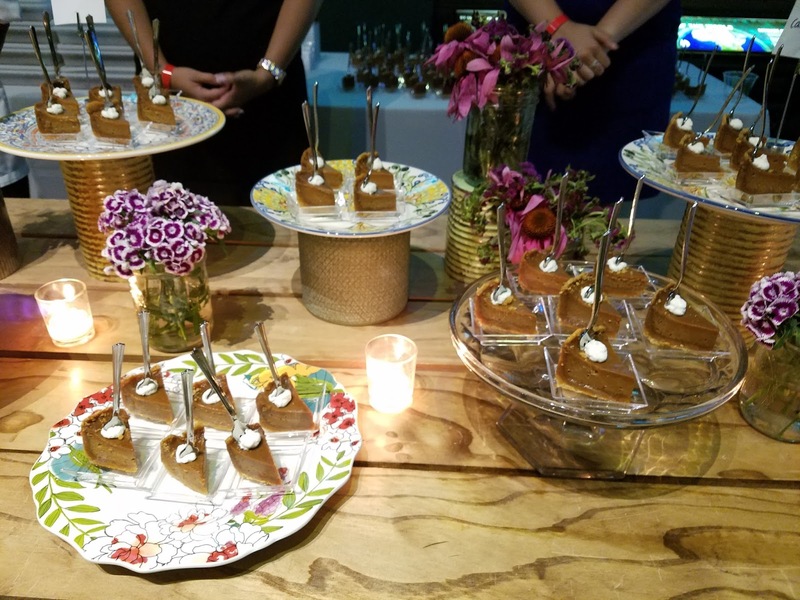 I was able to attend the event and I can tell you- it was definitely a night to remember. 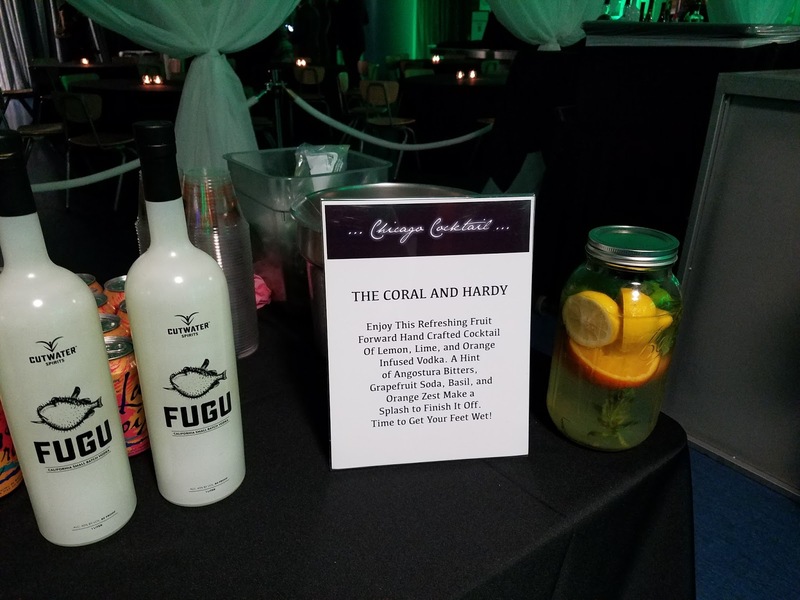 Upon arrival to the Shedd Aquarium, my husband and I were escorted to the VIP party where we grabbed a cocktail, and started to sample the bites. 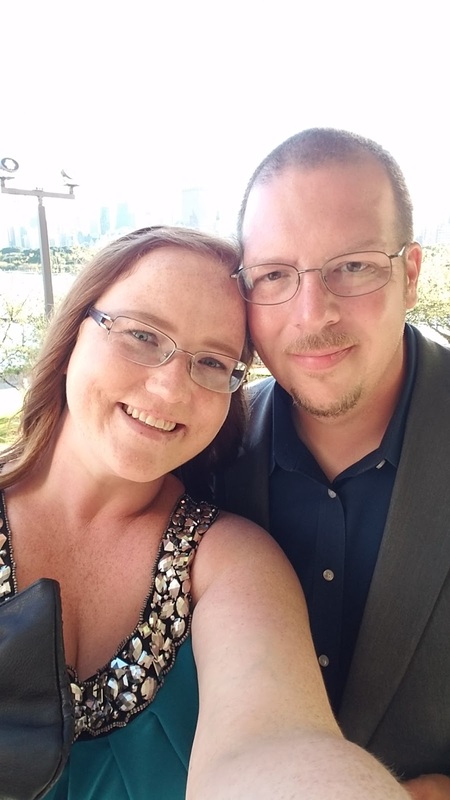 During the little party, we tried lamb ragu, fish, and pizza (really good pizza). 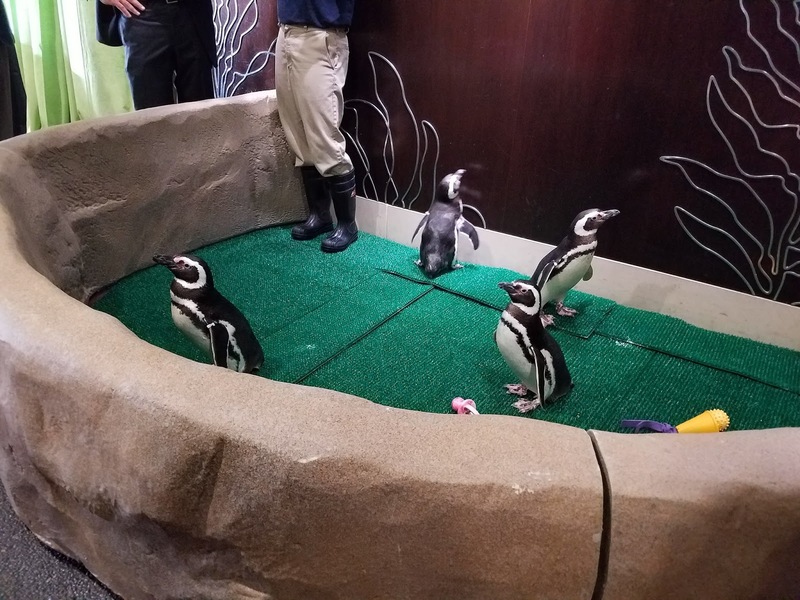 Once we went inside, we were greeted by the Shedd Aquarium's Magellenic penguins, where I, of course, paused to take a selfie, and then the hubby whisked me off to the main floor for more bites from premier Chicago restaurants like Hooked on Fish, Baptiste & Bottle, Bistro 730, Cemitas Puebla, Maple & Ash, Shaw’s Crab House and many more; and some rather amazing views of the Caribbean Reef, a 360-degree tour of an underwater community. 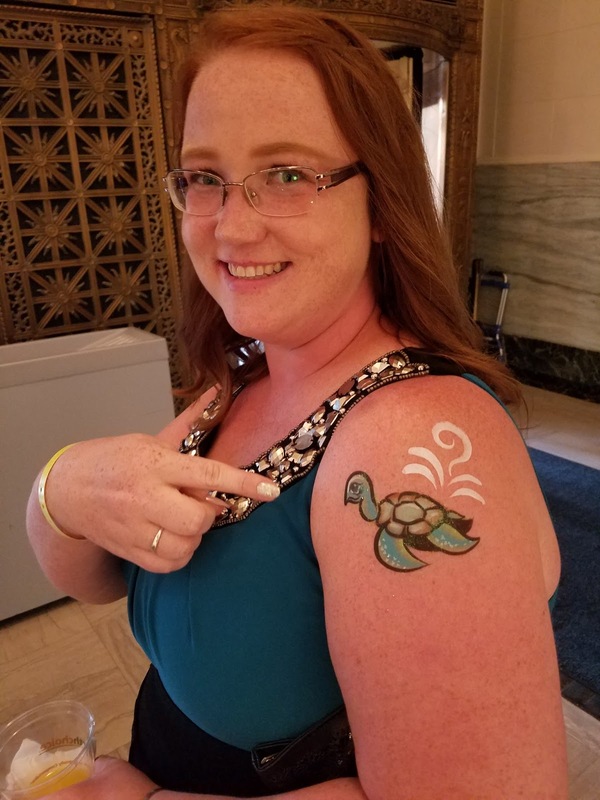 After making the rounds for more bites, I grabbed another cocktail and a Turtle "tattoo"- which was cute as ever! 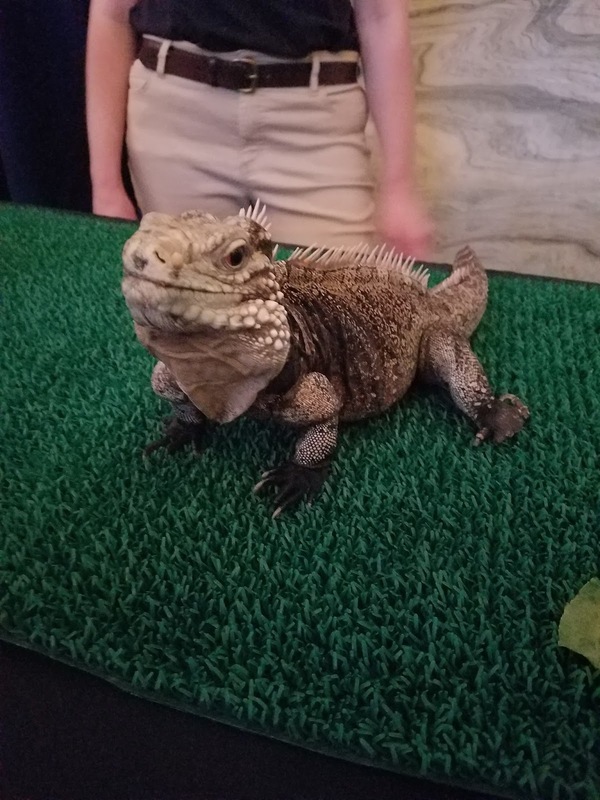 We then explored more of the Aquarium, pet a Sturgeon, met an iguana, and then filed into the Abbot Oceanarium for the night's presentation emceed by Shedd’s President and CEO, Bridget Coughlin. 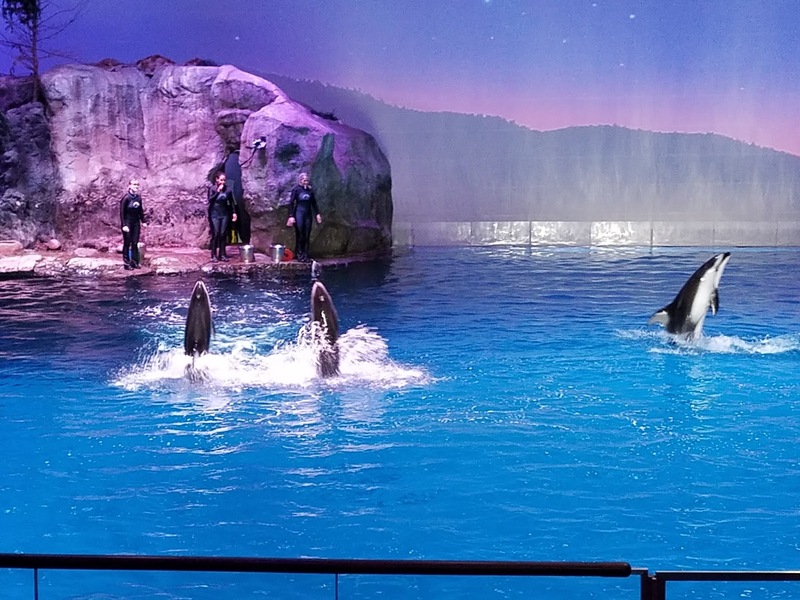 After the presentation by Dr. Coughlin, guests of the event were treated to a performance by the sea lion "Ty" and of course, the Shedd's famous dolphins. 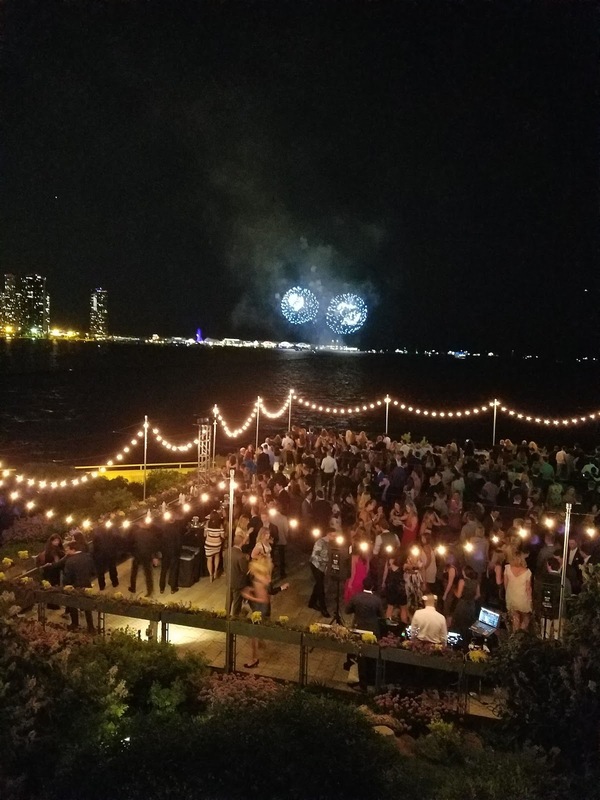 Once the night's festivities were over, everyone moved to the terrace for dancing, more drinks, and fireworks from Navy Pier. 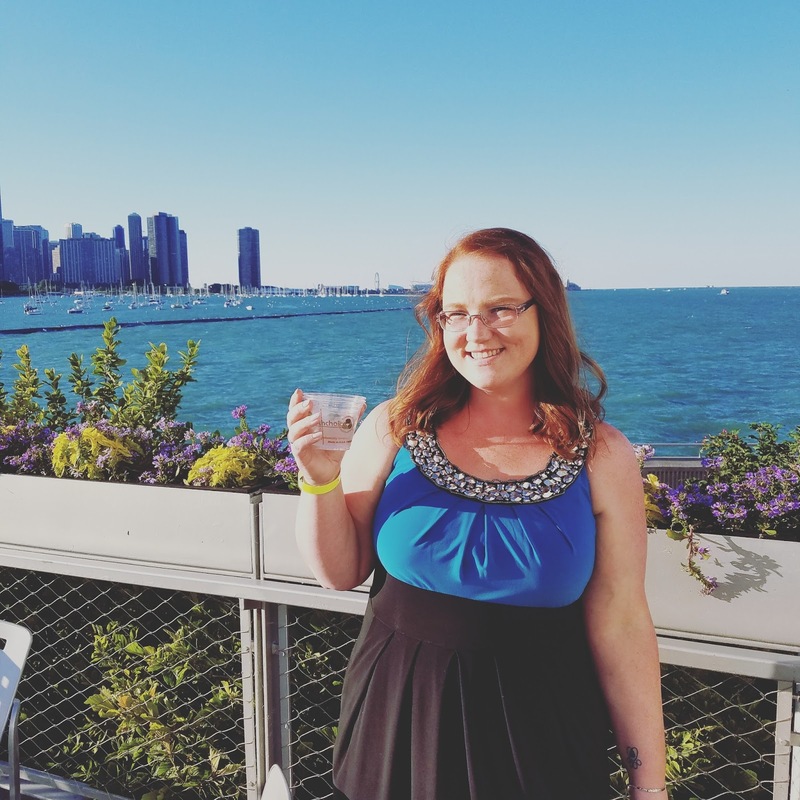 At the end of the night, attendees were able to jump on a free trolley to River North for an after party, but the hubby and I decided to pass, and instead made the hour drive home. 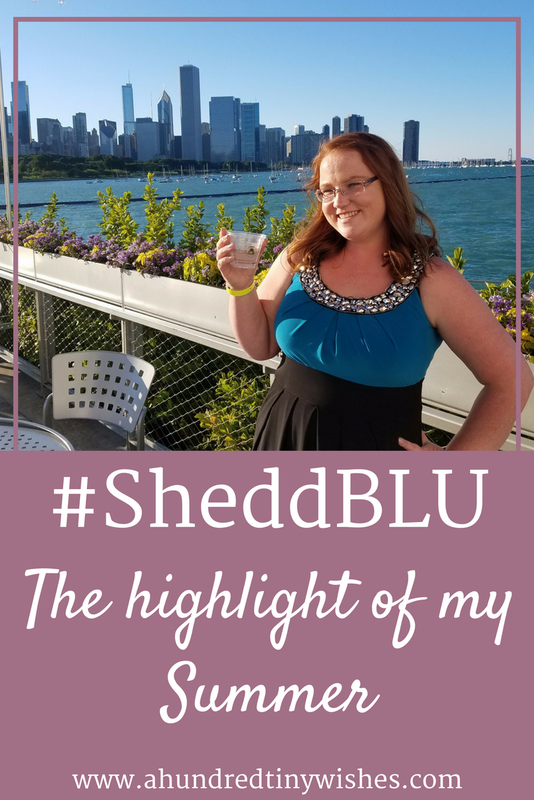 One of my FAVORITE things about being a blogger is being able to work with brands and companies; and being able to attend BLU was the "highlight" of my Summer. 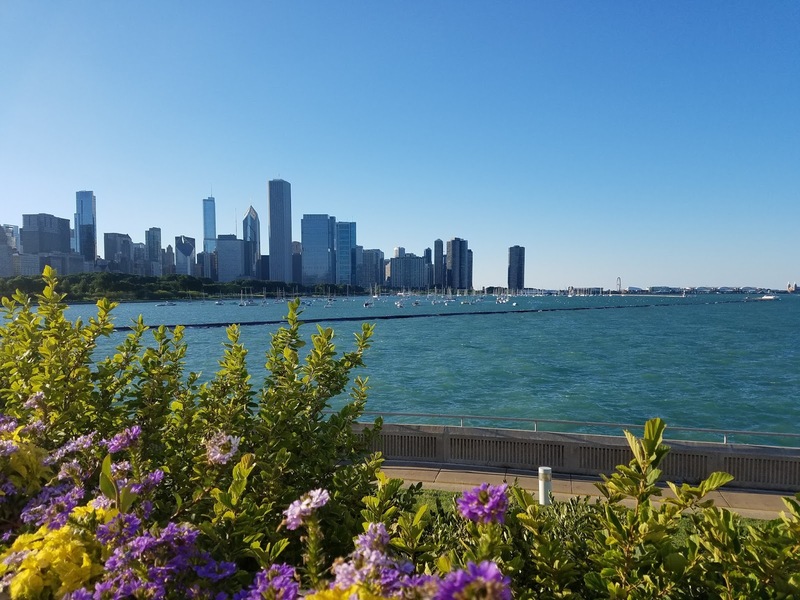 I would definitely love to attend next year, and think that everyone in the Chicago area should too! 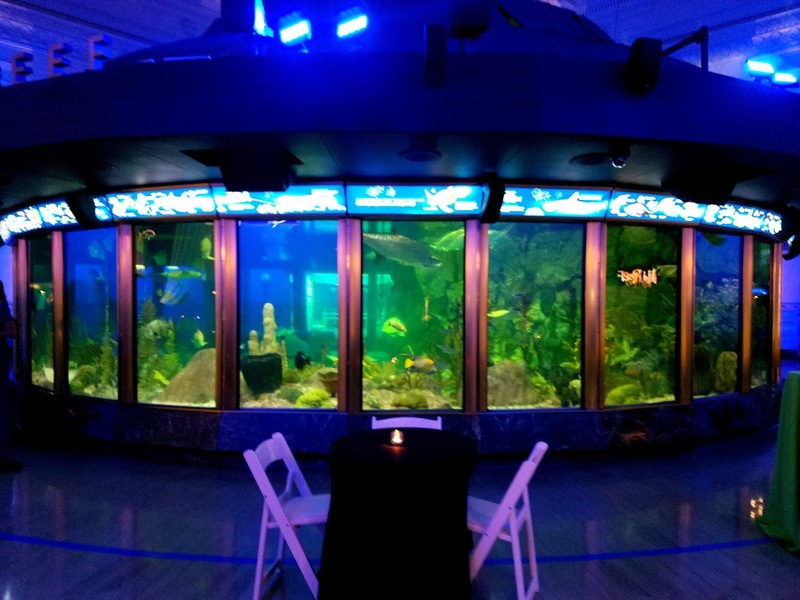 *The Shedd Aquarium is located in Chicago, IL and is home to over 32,000 animals representing 1500 species. 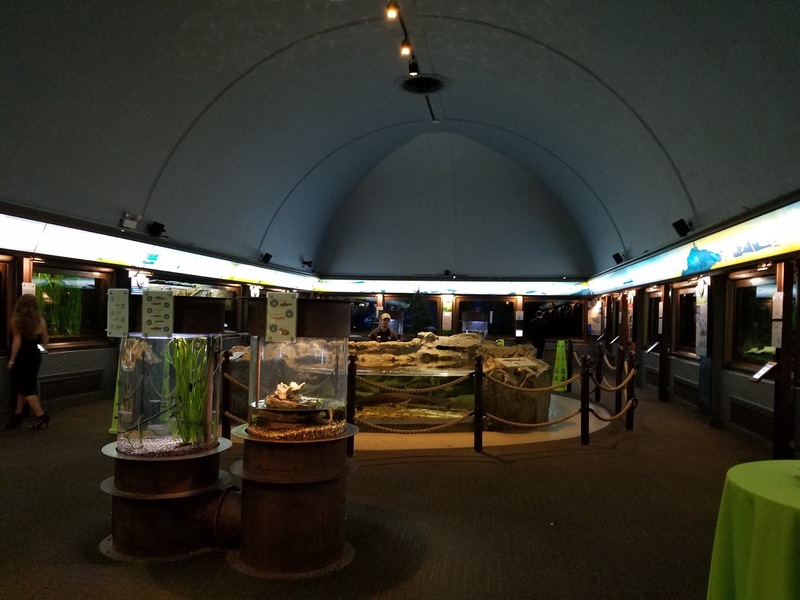 If you want to know more about the Shedd Aquarium, visit their website here.